If you are in crisis, the lifeline provides 24/7, free, confidential support. It also provides prevention and crisis resources for you or your loved ones. 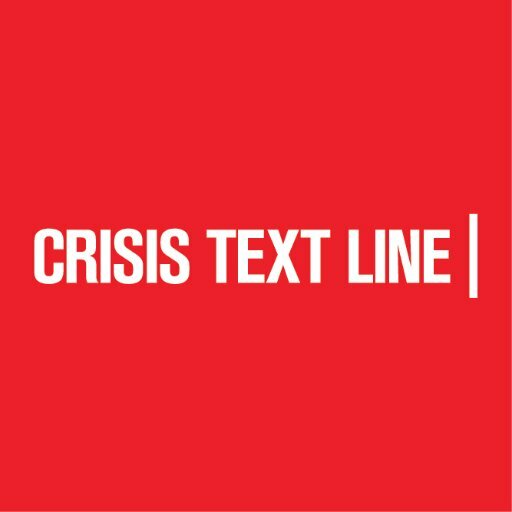 If you feel more comfortable texting, Crisis Text Line is free, 24/7 support for those in crisis. Text 741741 from anywhere in the US to text with a trained Crisis Counselor.